d),If wrong item is received,please contact us we will send replaced ones at once.And send us back the wrong one.We will be the one who pay for express because it is our mistake. 1.Q:Why the colors of hair products don't seems exactly as the pictures show or description says? A.Different monitor have different display. And every time, maybe the same order No. will a little color differentia. Please ask a help from the hair dresser for the colors' code as the international color swatch says. 2.Q:Can texture hold long, can texture be duplicated exactly like pictures that I will send you? A.Our texture patterns are permanent even after many washes, the curly or wavy texture pattern is permanent and returns when the unit is wet and air returns when the unit is wet and hair dried. Nobody can ensure duplicating a texture can 100% exactly like your picture. But we can ensure we are greatly at curly,wavy texture matching! 3.Q.How to tell human hair with synthetic hair? 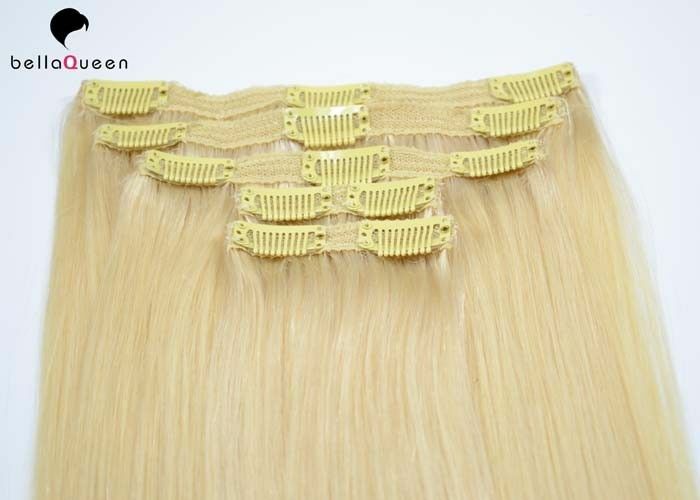 A. human hair has natural protein . It is easy to tell by burning and smell : human hair will be ash,which will go away after pinching. human hair will smell foul . When burning , the human hair will show white smoke. While synthetic hair will be a sticky ball after burning and will show black smoke. Moreover, human hair may have very few gray hair and split end. It is normal and not a quality problem. 4.Q.How long does it last? own hair and take very good care of it for it to last longer. 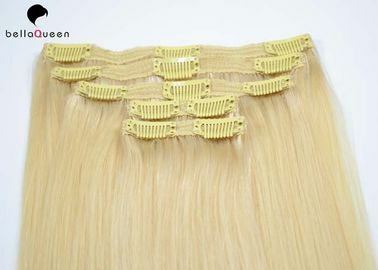 Many hair extensionist prefer Brazilian or Indian hair because it is beautiful and unprocessed which makes it last longer than any other kind of hair.